ECS2100-10PE is the most compact (height: 2.65 cm) managed PoE switch design, a cost-effective PoE switch with powerful software and security features. 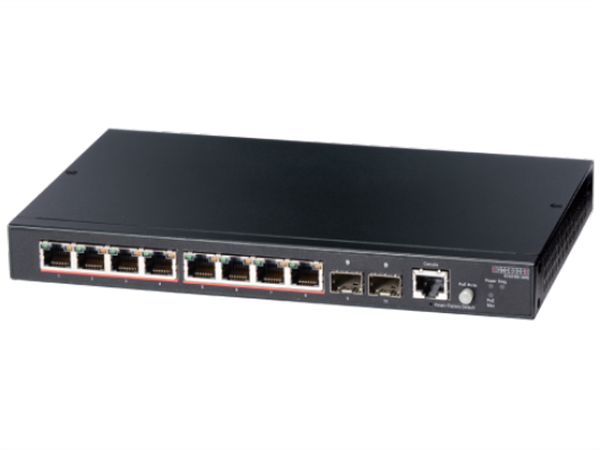 ECS2100-10PE supports 8 10/100/1000BASE-T ports + 2 Gigabit SFP ports with Fanless design. The PoE Budget is max.65W. 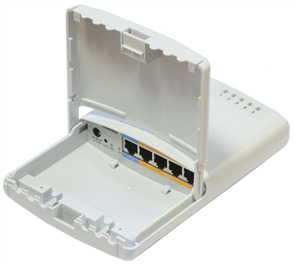 The ECS2100-10PE is compact, wall-mountable PoE switch design. 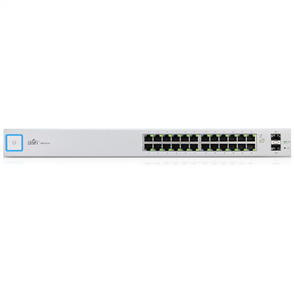 The PoE power budget is 65 W. The switch can be easily deployed in small office with its height as 2.65 cm only as well as thin space requirement.